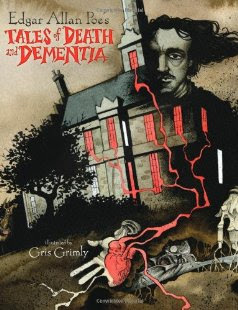 "The Afterlife of Edgar Allan Poe" is by the president of the Poe Studies Association, Scott Peeples. 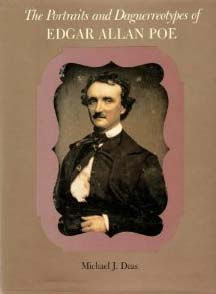 "Portraits and Daguerrotypes of Poe." I'm not sure if this would be a good coffee table book or not. Some of my friends might indeed enjoy leafing through a variety of pictures of Poe; but it might get boring quickly, and my coffee table only has so much room for display books. 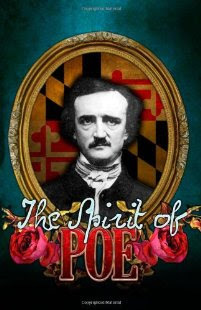 The Spirit of Poe is a charitable anthology, compiled to help raise money for the Poe House in Baltimore. 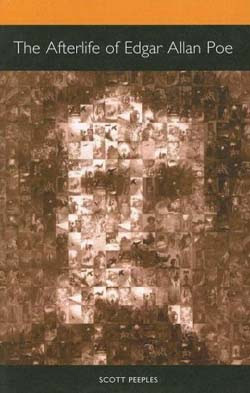 A couple dozen authors wrote stories and poems on the theme to contribute to the book.